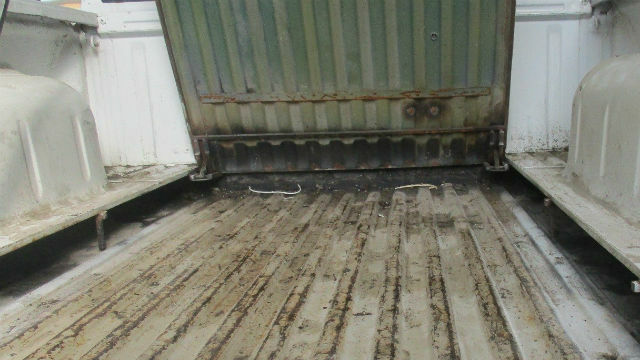 U.S. Customs and Border Protection officers seized 112 pounds of methamphetamine worth more than $369,000 found in a specially altered pickup at San Ysidro. At 6:40 a.m. Wednesday morning, officers stopped a 24-year-old U.S. citizen crossing the border in a Nissan Frontier. Officers were alerted by a drug-sniffing dog that was being used to screen vehicles as they waited for inspection. The pickup was then examined by imaging equipment, which picked up anomalies in the vehicle’s bed. Underneath the bed were 68 packages of drugs. The driver was arrested and turned over to Homeland Security agents.